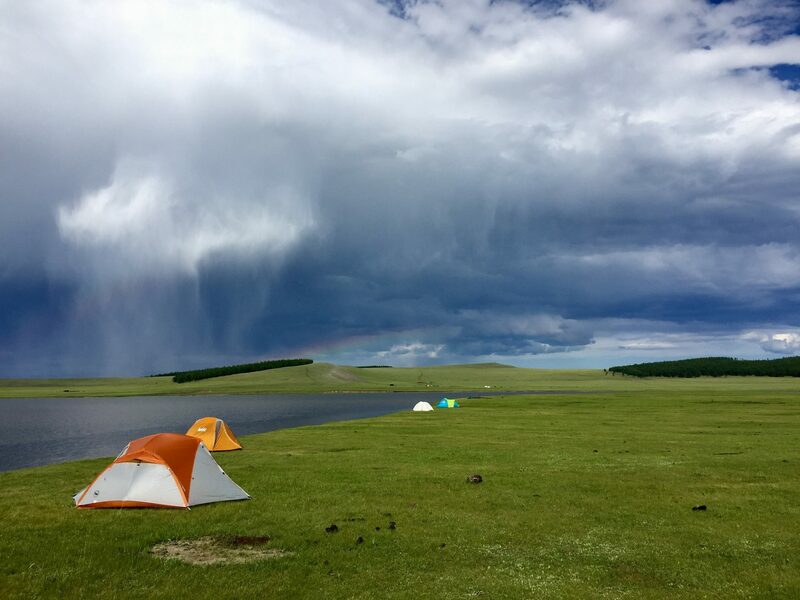 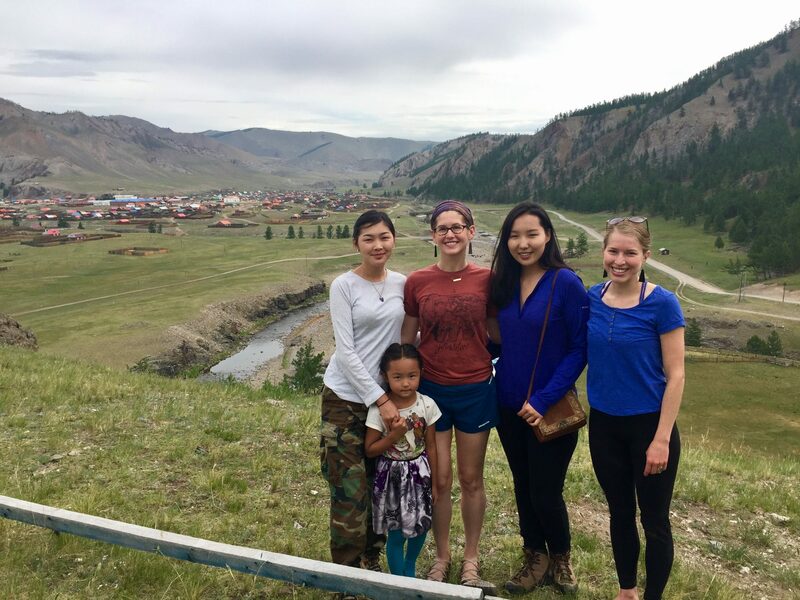 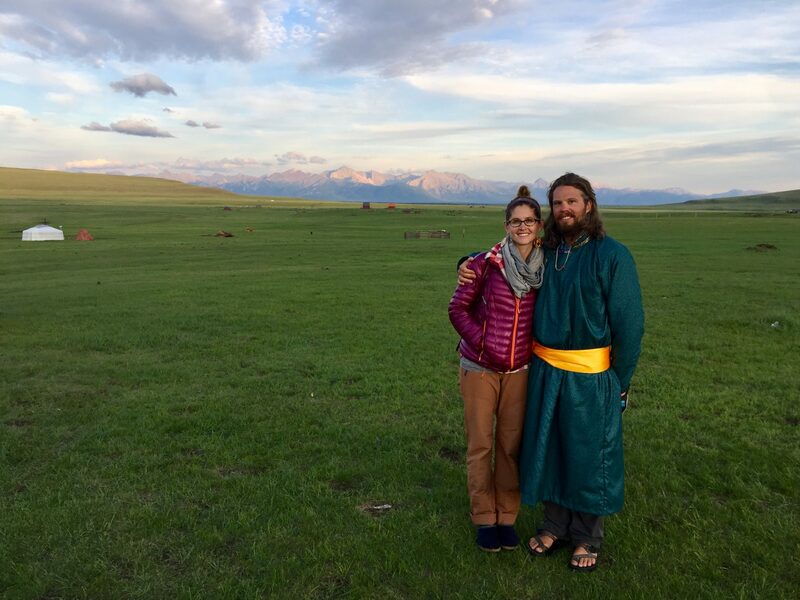 Each year, one second or third year family medicine resident has the chance to spend a four-week rotation in Mongolia, a landlocked country in East Asia bordered by Russia on the north and China on the south. 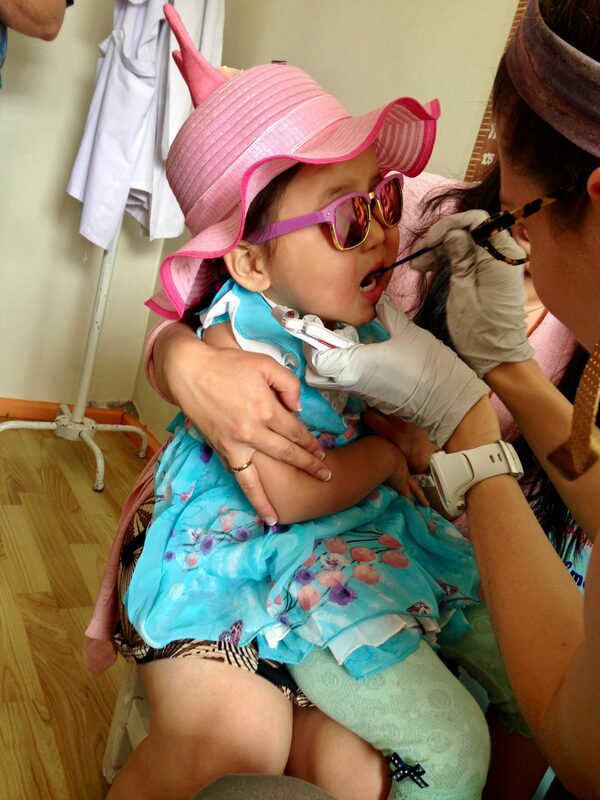 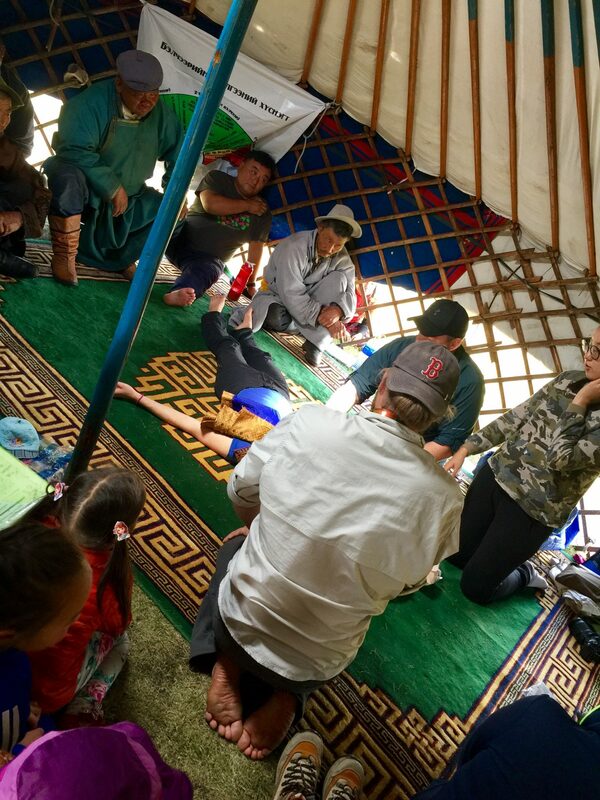 In the vast, rugged expanses of Mongolia, the resident learns the value of diagnosis based on thorough physical exam and medical history. 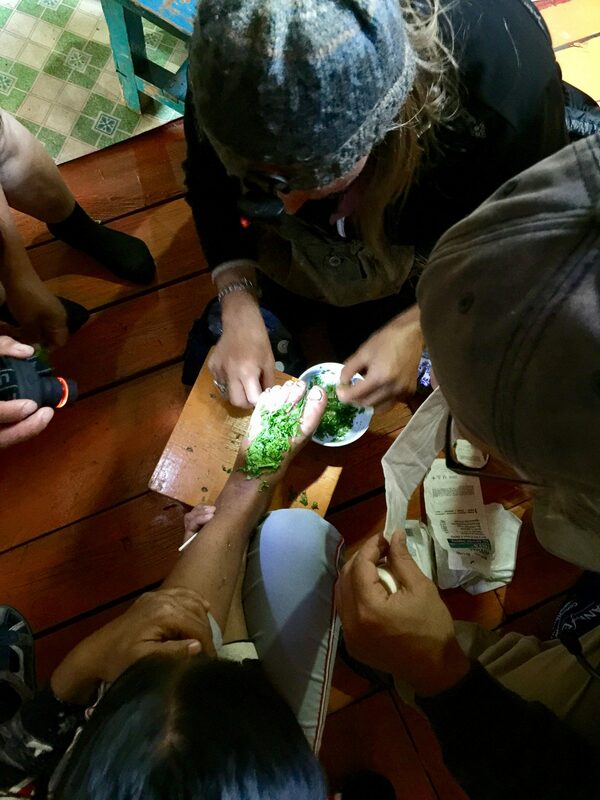 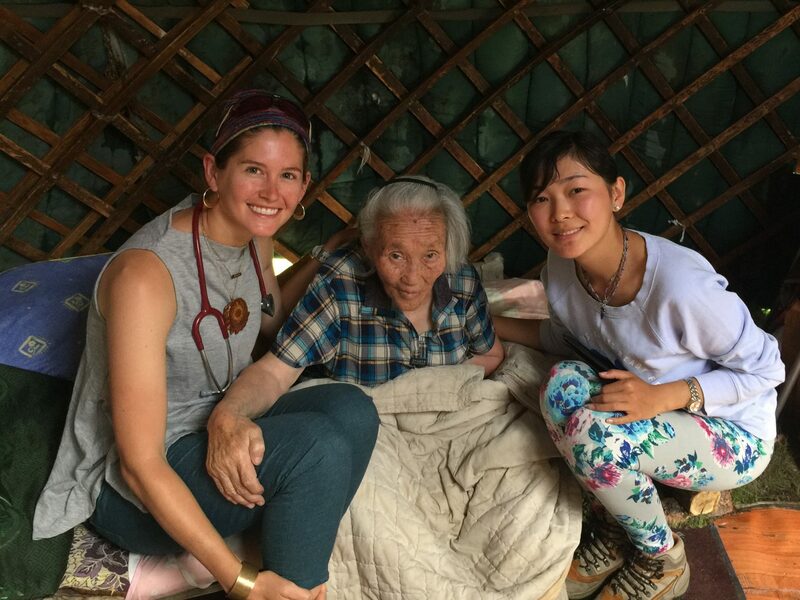 Through traveling to an isolated region with limited medical resources, the resident learns to appreciate the resources available in industrialized countries and to learn how to effectively practice medicine without those technological and diagnostic tools. 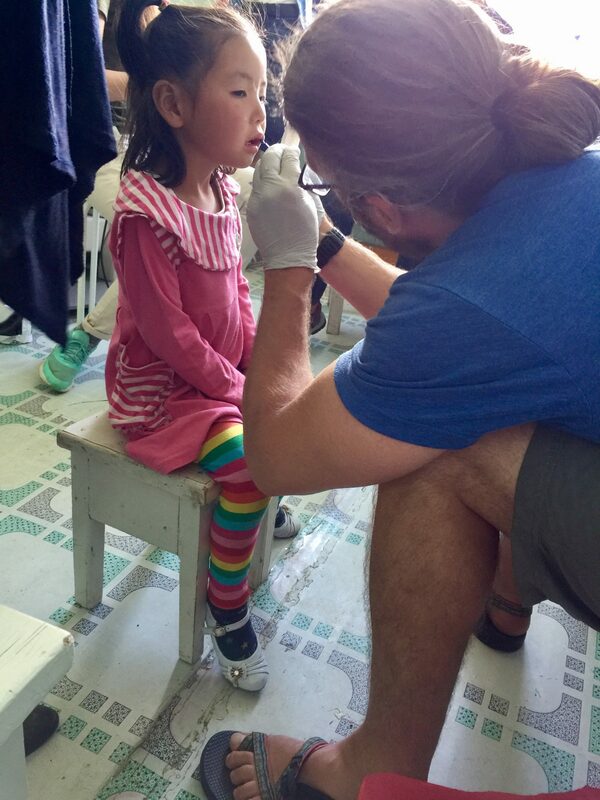 MFMR partners with BioRegions to support a single resident each academic year to travel to Mongolia. 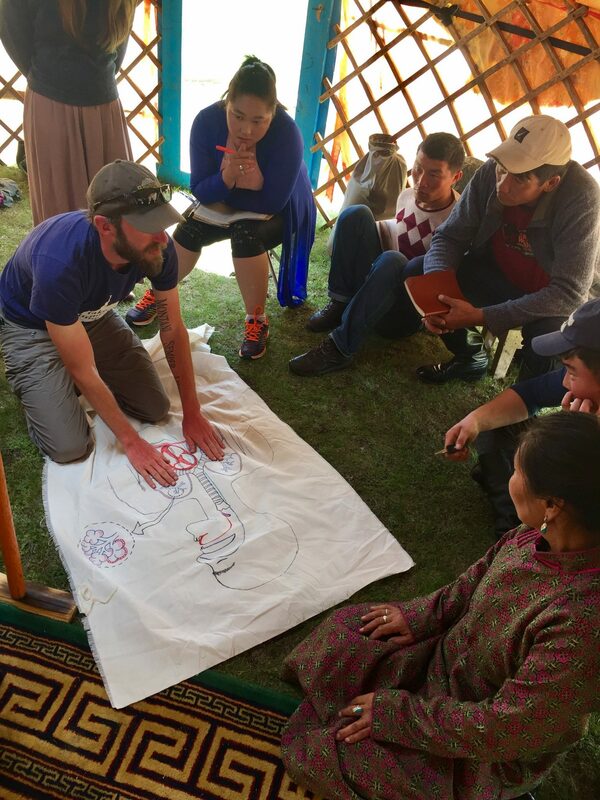 BioRegions sends a multi-disciplinary team from Montana State University in Bozeman, MT. 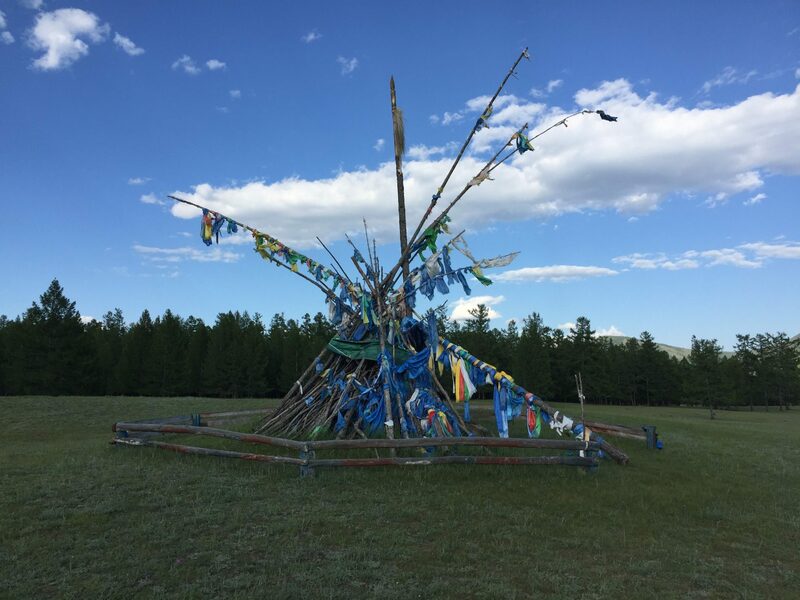 In past years, the BioRegions medical team has traveled to the northern Mongolian province of Bulgan, Mongolia’s agricultural heartland, and Khuvsgul, which foreign tourists often describe as the “Mongolian Switzerland” for its high mountain peaks and scenic mountain passes. 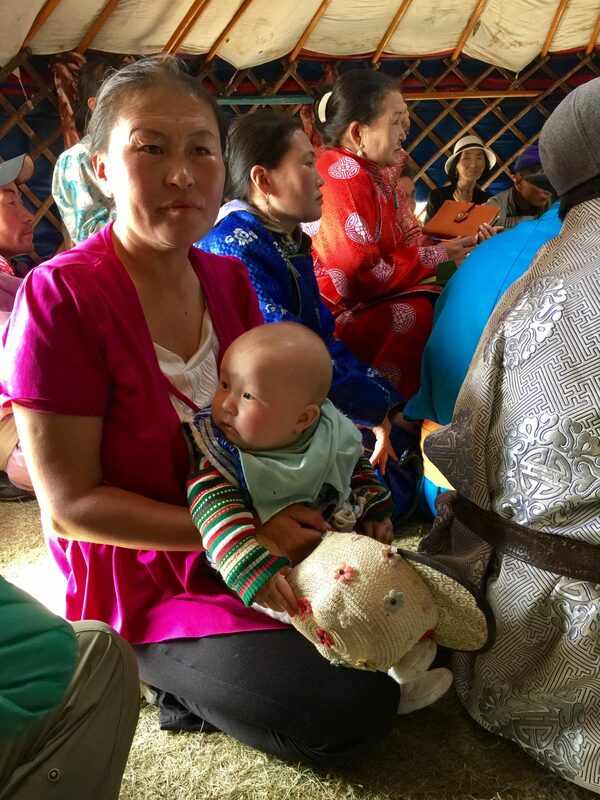 The BioRegions Health Program helps Mongolians lead healthier lives by collaborating with local medical providers. 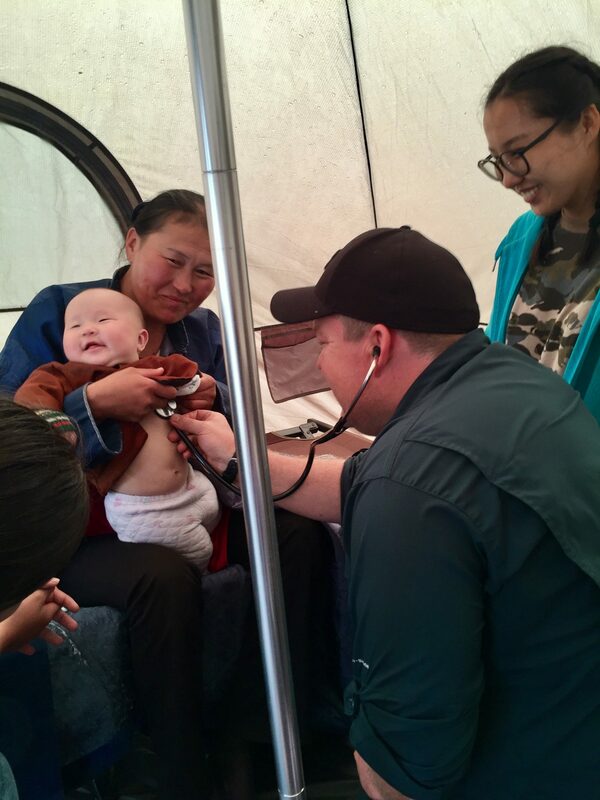 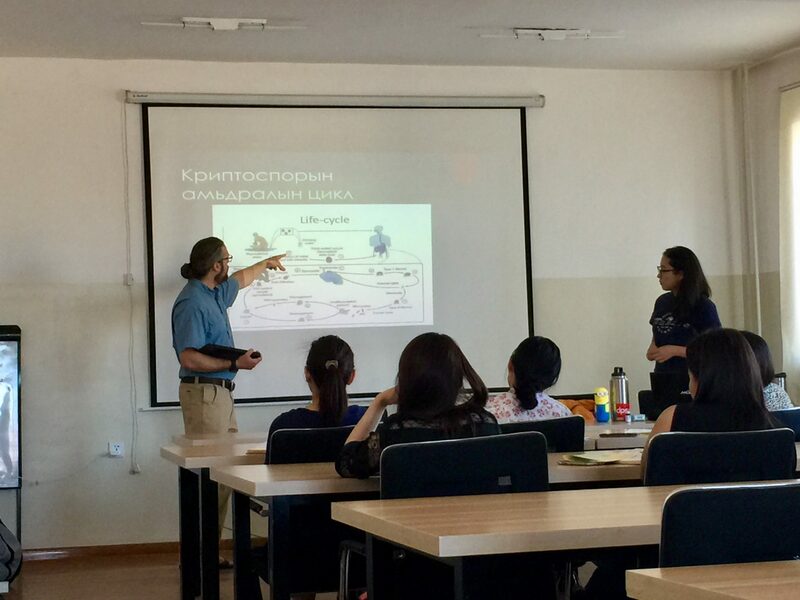 For our residents and other healthcare students, it offers experiential learning opportunities as the teams provide simple health screens and consultations to rural Mongolians.